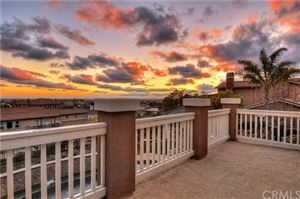 UNIMAGINABLE CITY LIGHT VIEWS!!!! 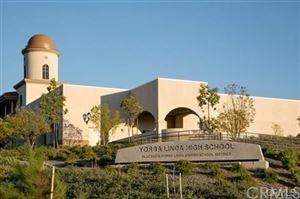 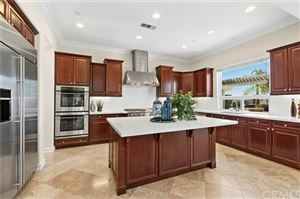 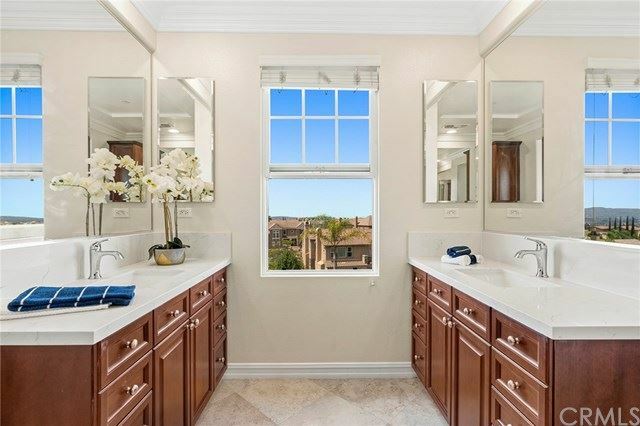 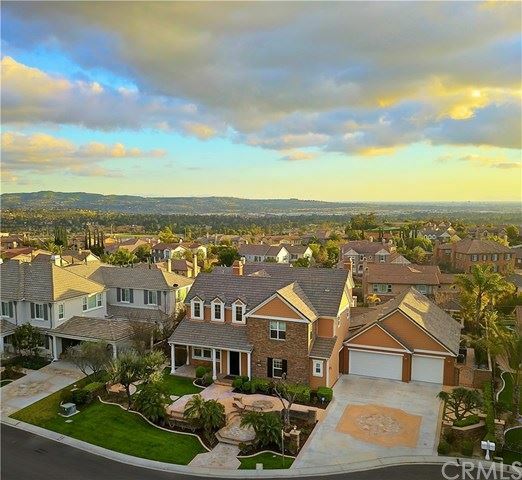 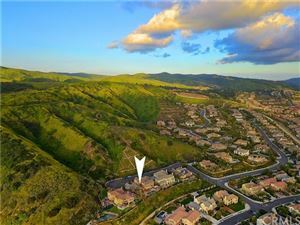 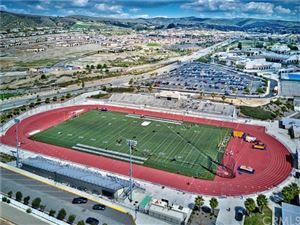 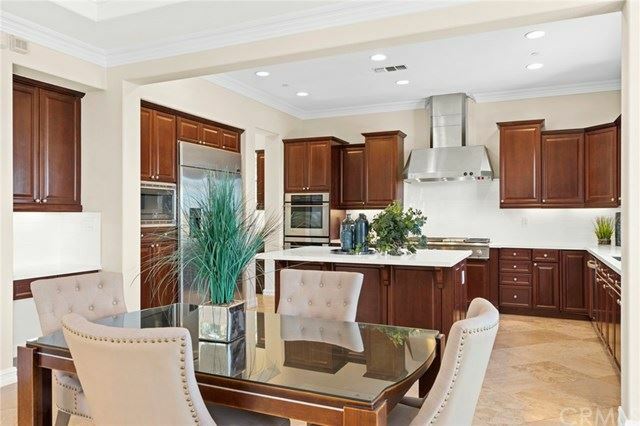 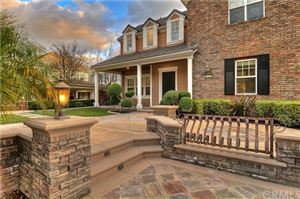 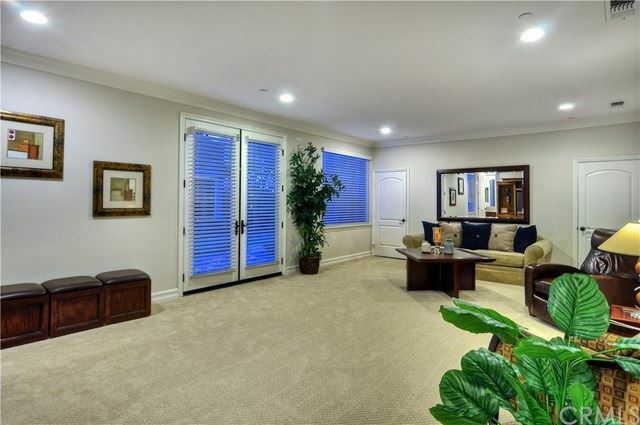 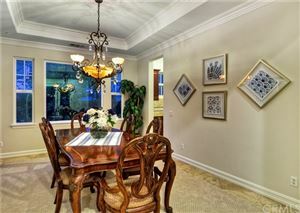 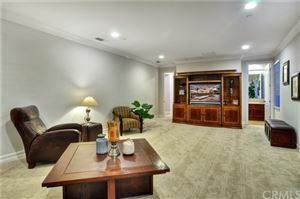 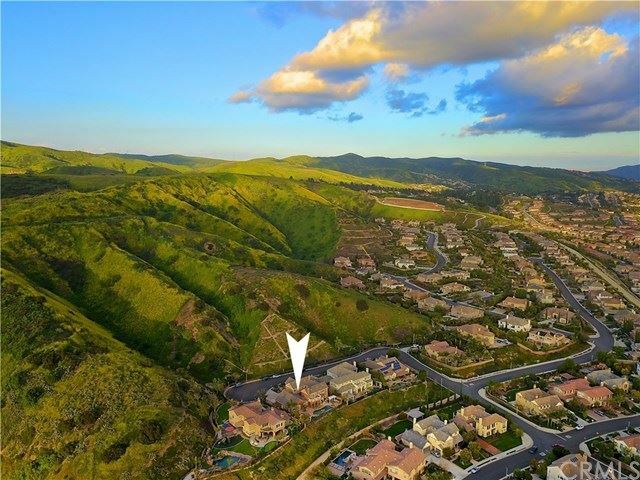 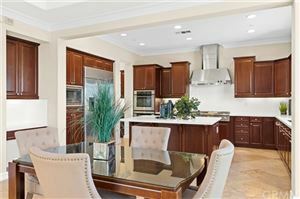 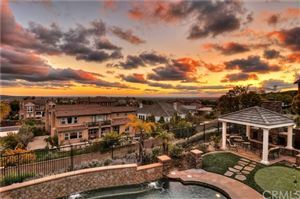 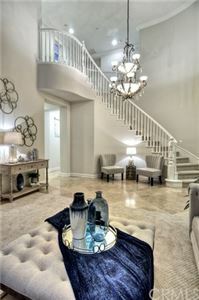 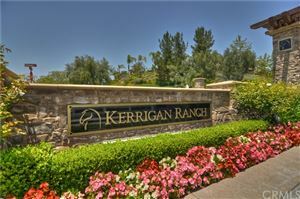 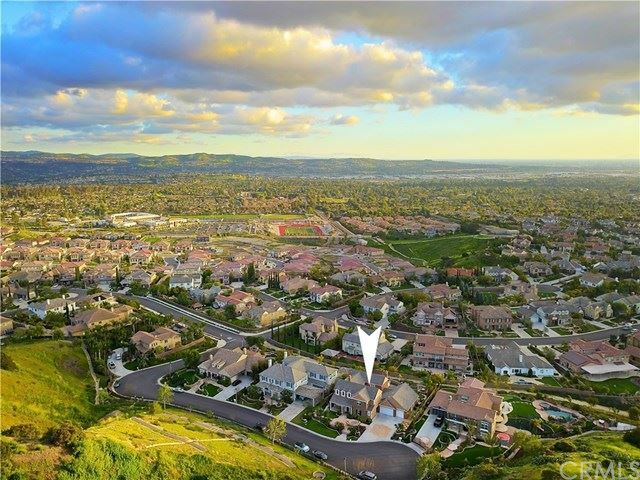 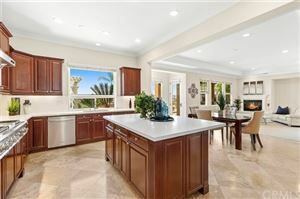 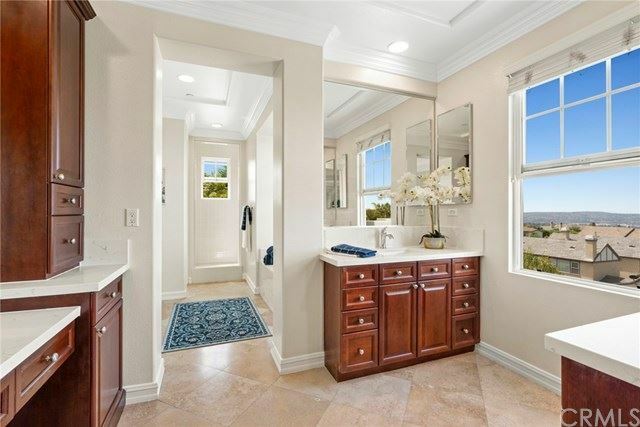 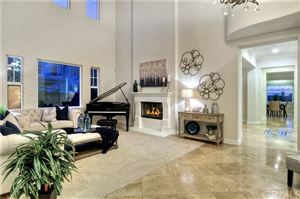 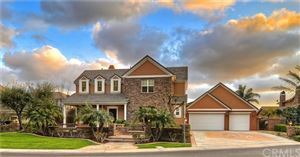 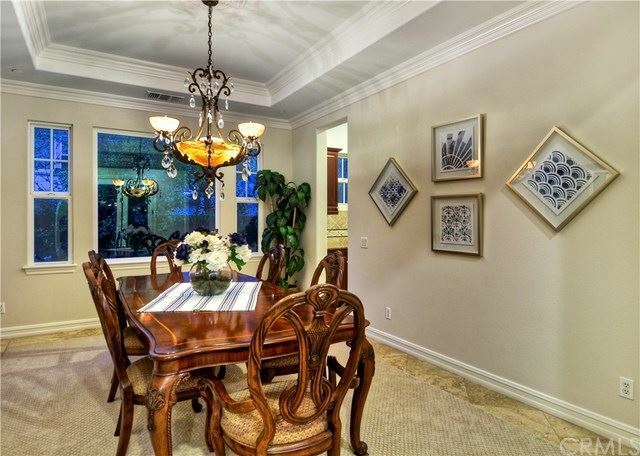 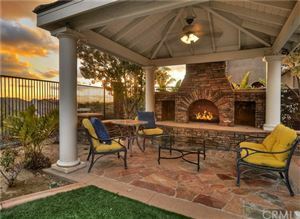 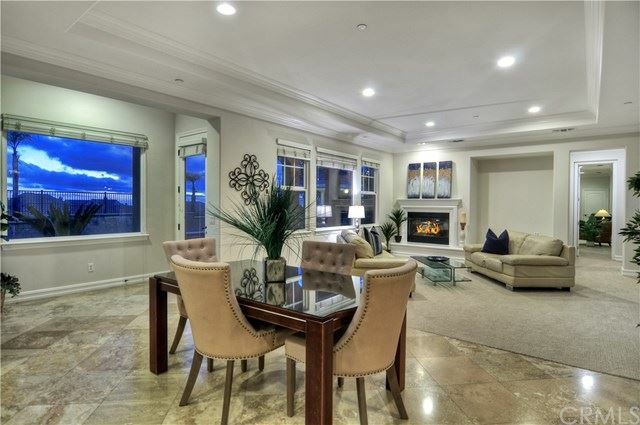 Nestled in prestigious Kerrigan Ranch in the hills of Yorba Linda on an intimate street of only 4 homes!! 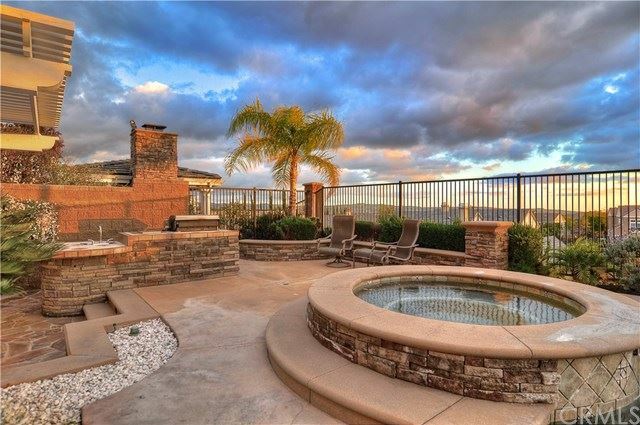 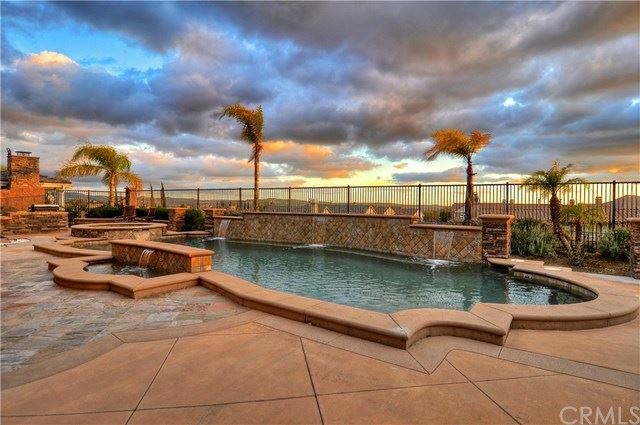 Enjoy the breathtaking views of Catalina, city lights, fireworks and rolling hillsides, all from the privacy of your own outdoor oasis. 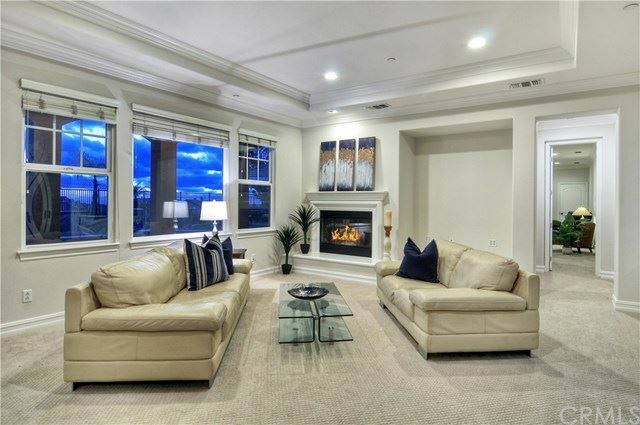 This stunning estate has incredible features, including an abundance of windows, double crown molding, grand two-story ceilings, and formal living room with a warming fireplace, and light & bright decor. 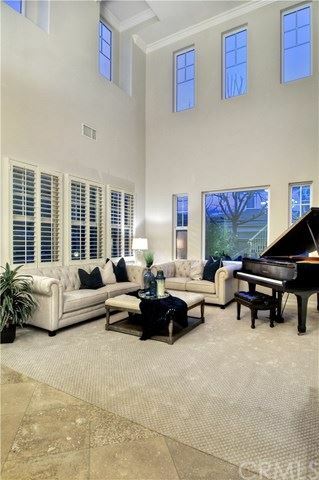 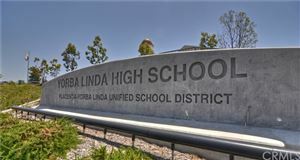 Boasting brand new carpet and paint in soothing neutral tones throughout. 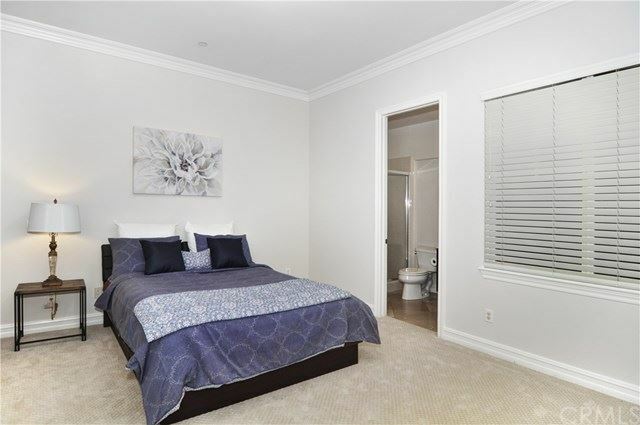 Spacious In-Law quarters downstairs with a separate entrance & kitchenette is a builder option. 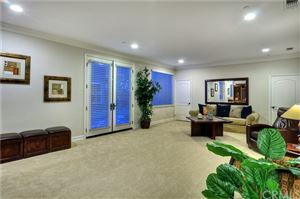 Large main level bonus room could easily be a secondary master suite to fit a large family’s needs. Generous living areas are perfect for entertaining with the large open kitchen featuring expansive granite island, and elegant formal dining room with convenient butlers pantry. 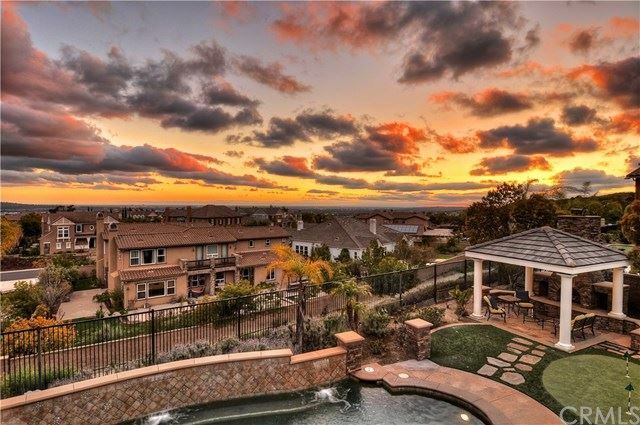 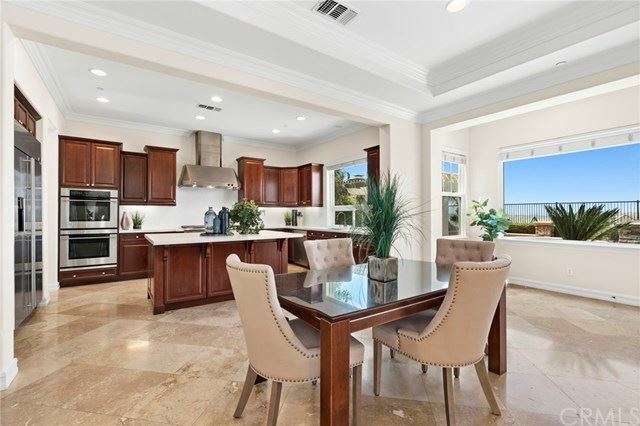 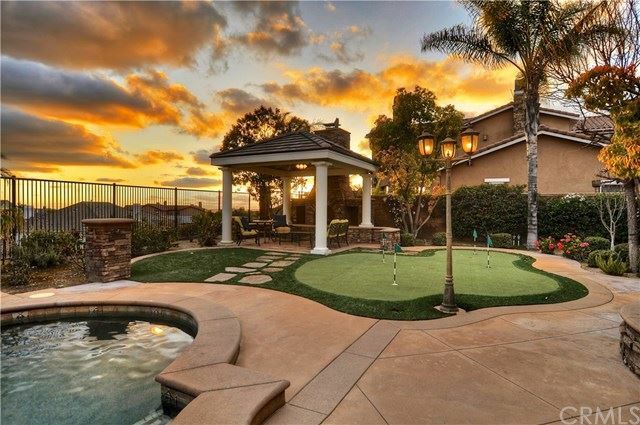 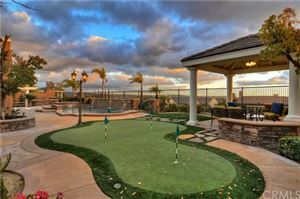 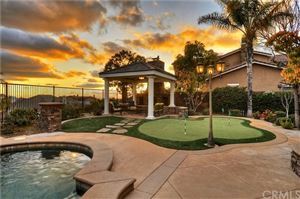 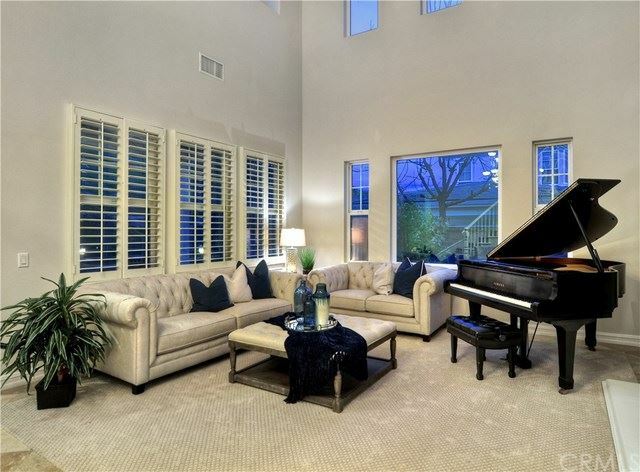 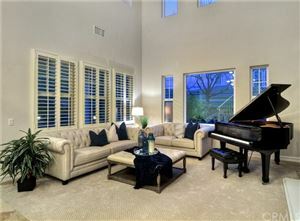 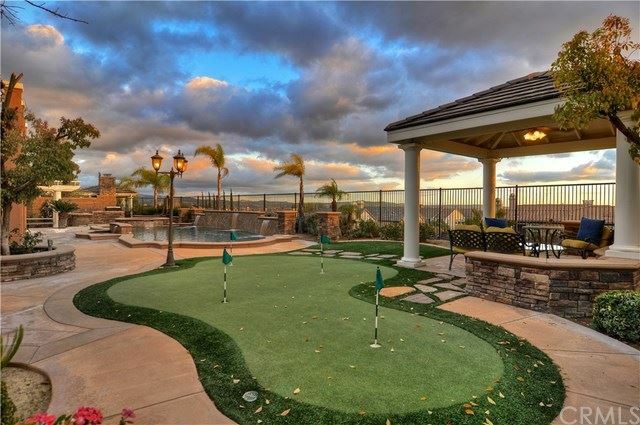 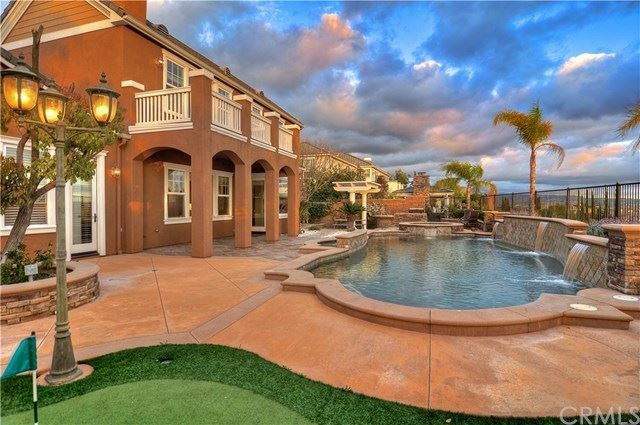 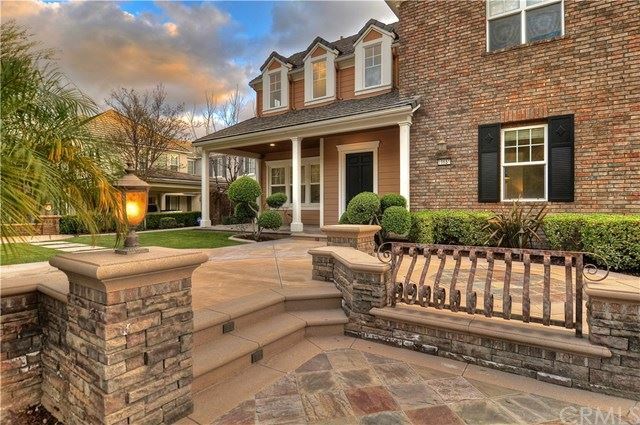 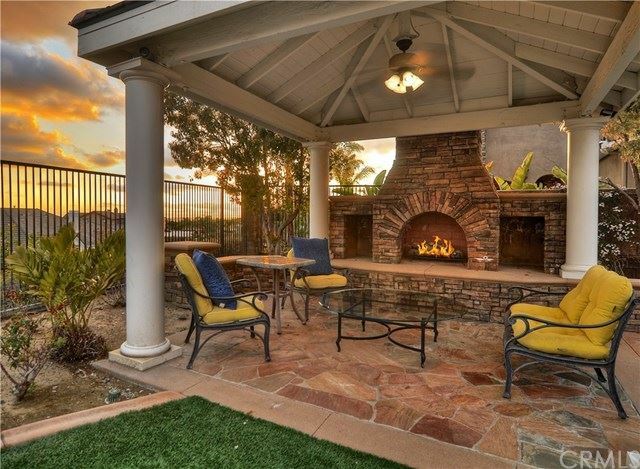 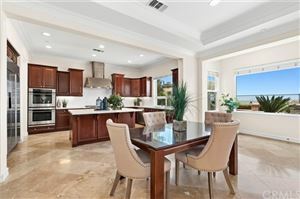 Enjoy the California lifestyle while gathering in the loggia, cooking outdoors, lounging around the swimming pool with the sound of water cascading from the spill wells, or cozied up by the fireplace, as kids and adults alike play a quick game on the 4-hole putting green. 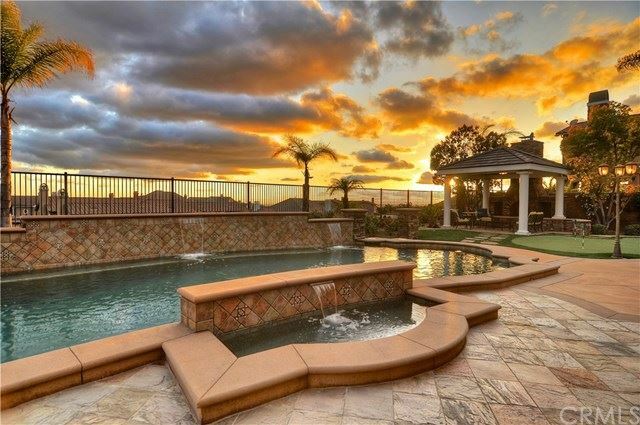 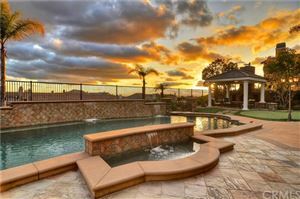 This beautiful estate offers the floorplan you have been looking for and incredible views that will leave you breathless!